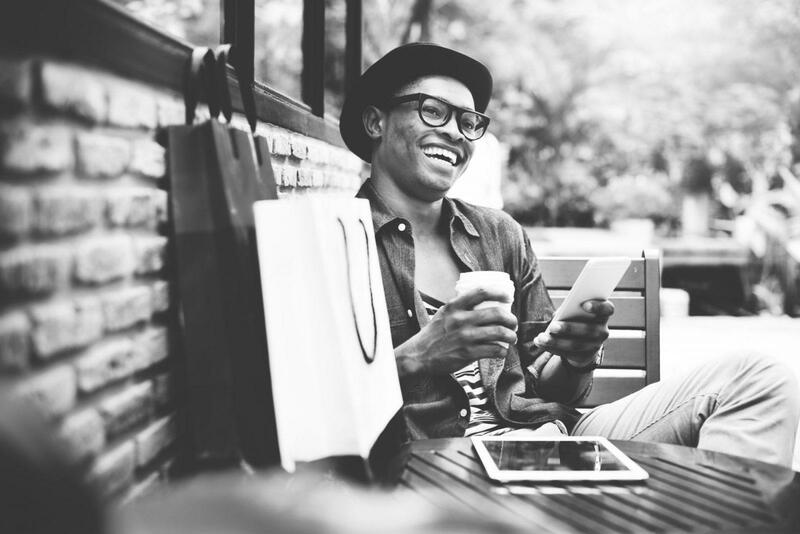 Commerce, like all aspects of our daily lives, has never been so easy and instantaneous, thanks to the social, communication and transaction capabilities on mobile devices. Which is why mCommerce is going to be the next big thing. Social media and mobile messengers like Facebook, Instagram, Whatsapp, Wechat and Line are creating a commercial ecosystem which businesses cannot afford to ignore. All business are either already doing or planning to acquire, engage and convert the customers through social and mobile. eCommerce is the past, Social mCommerce is the present. 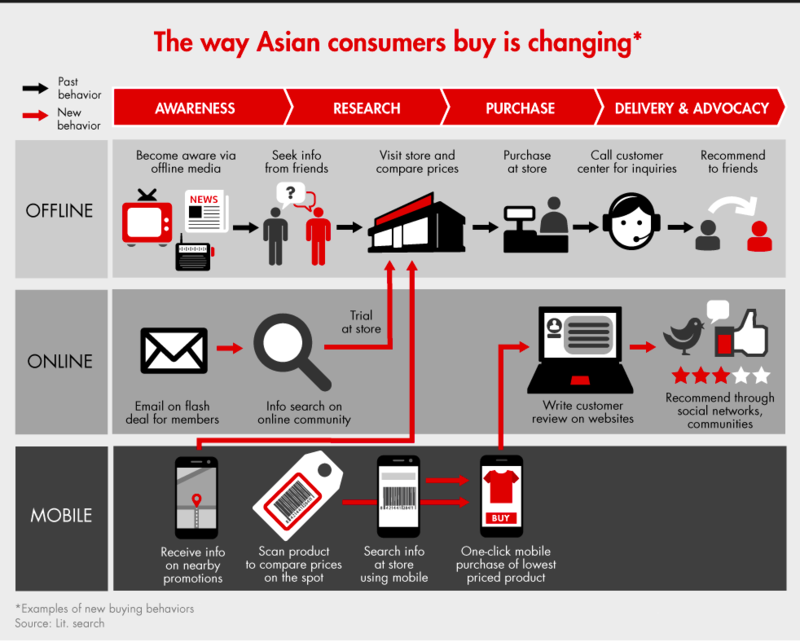 Mobile-first Asia, with over 75% internet users being active mobile social users, is unarguably leading the trend. Every day we discover and/or research products on social media and make purchases whenever the right deals are found. Thus, today’s shopping journey flows across online, offline, social media, and personal communication channels. Following where the consumers are, businesses are building their marketing ecosystem around social, selling their products and services through social channels. Easy access to mobile connections empowers the merchants of today to manage their business from anywhere and everywhere. Here are some of the latest trends in the mCommerce space that online sellers ought to pay attention to! In the last decade or so, confident merchants have been investing in eCommerce solutions to set up branded virtual shops; while smaller merchants tend to sell on marketplaces such as eBay, Taobao, Amazon, and Etsy. 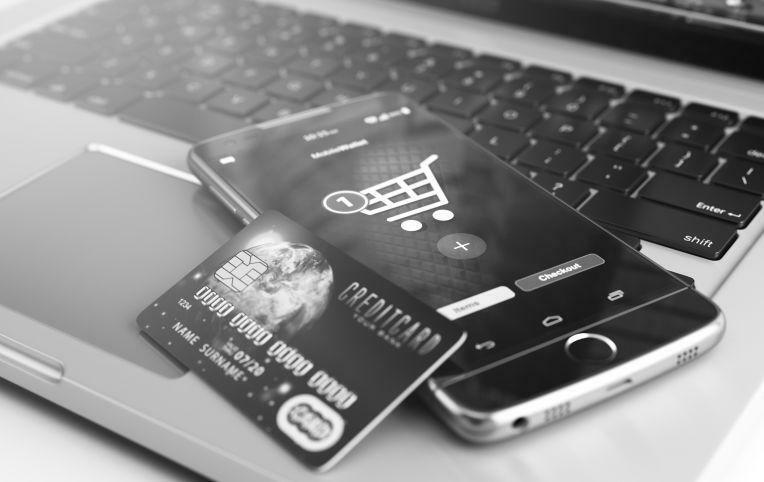 Both solutions aim to provide the best shopping experience for end users as well as the best conversion journey for merchants. As technology is enabling more people to easily set up and sell in the virtual space, traditional e-stores and marketplace merchants are facing a growing competition. On one hand, they are racing to embrace ‘social’ to acquire customers, build relationships, and diversify sales channels; and on the other hand ensuring that their businesses are mobile friendly to engage customers, convert sales, and respond quickly to requests on mCommerce platforms. The reality is that small businesses or even individual sellers can now build their businesses by adopting low-cost selling options and by mastering social media marketing skills to grow an online community, generate virality, and communicate directly with customers to grow their sales. Shoppers are now more appealed to the experience than just the price. Mobile payment is easier than offline or desktop channels. With more and more mobile payment solutions in place, we are seeing that transactions are shifting to mobile because it’s more secure and convenient. Business owners, thus, need to ensure that they are making the mCommerce purchase process easier for their customers by giving them an option to complete the payment from their mobile phones! Mobile and social media capture customer behavior, preferences, and location data for better targeting and retargeting ads. When you research for a flight ticket, you see relevant travel ads everywhere. These targeting and retargeting ads perform much better when it comes to mCommerce sales conversions, in comparison to traditional impression-based or exposure-based online advertising. When your business engages customers on mobile, you capture more data to personalize your offerings and have access to more information for re-targeting. All communication delivered on mobile phones is essentially social as they are connected to multiple instant messaging services and can access immediate contacts. Customers can easily engage their friends and social circles while they research and shop online through sharing and chatting. Social media giants like Facebook. Instagram, WeChat, and many other players are transforming the social and messaging space into a commerce space. Merchants are talking to customers through Whatsapp, Wechat, Facebook Messenger, Line and converting sales on these platforms. More and more shopping, service reservation and customer services are being carried out on such messaging platforms. Being more intimate, human, and instantaneous, we expect conversational commerce to mature soon. 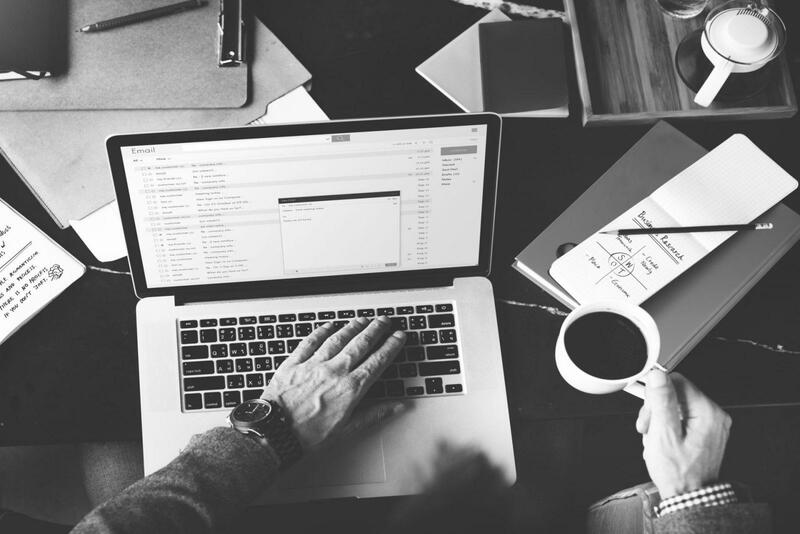 It’s time for merchants to identify the right solutions and acquire the skills to present their products well, sell relevantly, and build relationships through these direct messaging channels. Winning the game on social media is about content quality and relevance. Content endorsed by social networks or influencers have a much bigger impact than “advertisements”. Successful merchants in social media are good content creators. 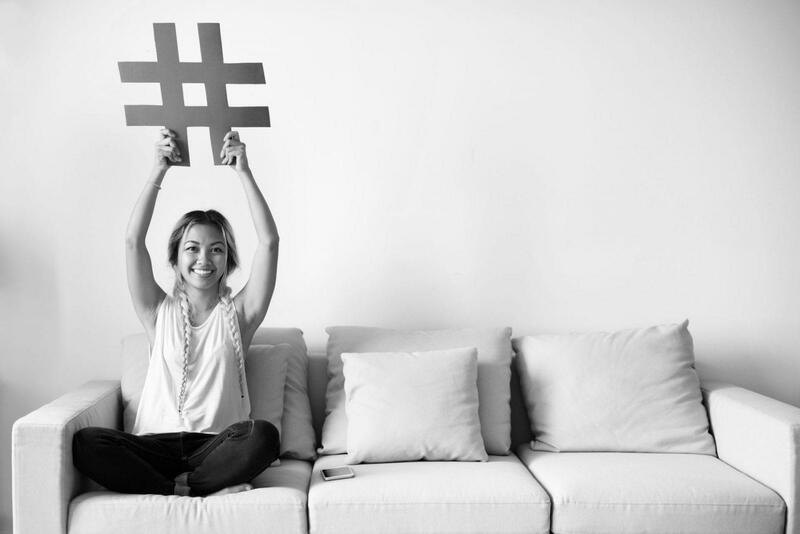 It’s the social content that creates brand awareness, builds loyalty, and drives sales. Thus, merchants need to act quickly to socialize their business. By creating valuable and shareable content, conversing in relevant online groups and participating in virtual events, businesses become more relatable. It’s the relationship and trust built by social content that drives the buying decision of potential customers on or through social media. That’s why all social media websites are integrating instant ‘buy’ functions on their content feed. Eric has 17+ years of experience in R&D, software engineering, project management, and internet product development. His expertise covers search engine, scalable web services, internet products, and mobile app. He founded RedSo in 2010, and Boutir in 2014. Together, with his team, he has been actively creating and engineering innovative internet and mobile products such as Boutir, Boutir Collect, MaskerTech, Tixit and more. He started moving to the social mCommerce space in 2013 and won the Grand Prize Award from AngelHack HK 2013 for Boutir. 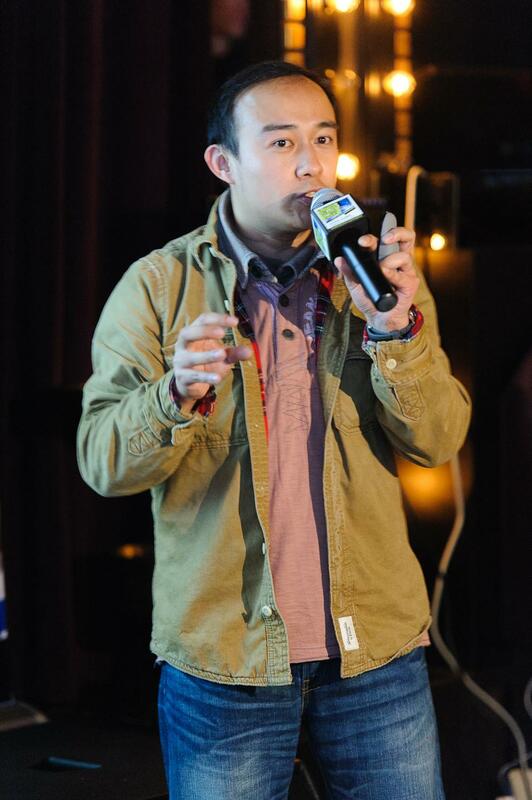 Eric graduated from The Chinese University of Hong Kong with a Master of Philosophy and a Bachelor Degree in Computer Science and is also the founding chairman of the Chinese University of Hong Kong Alumni Entrepreneurs Association.